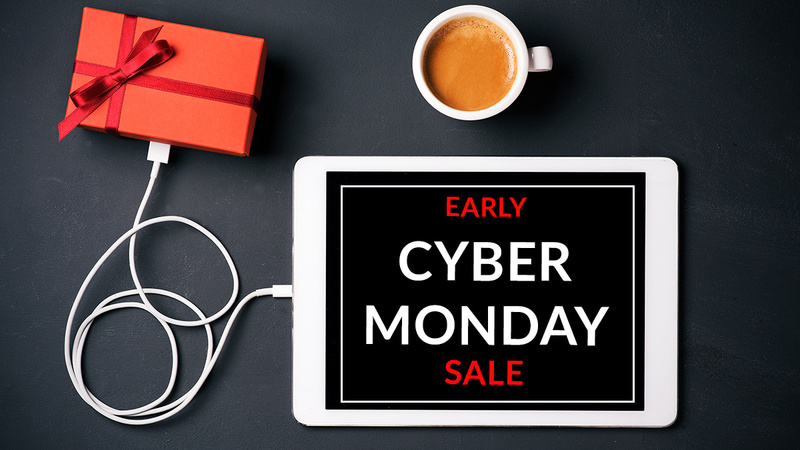 A few of you reached out to us because you missed our early black friday sale so we decided to launch our Cyber Monday sale early as well so you can complete your continuing education requirements. You can save in two ways: choose either our Single plan for $39 and save $5 by entering the coupon code SAVE at checkout or choose our Career plan for $249 and save $50. With either plan, you'll get all of the hours you need to renew your license but with our Career plan, you will never have to worry about paying for another CE course again. Click here to save $5 or $50 on all your CNE plan. This offer ends on Monday, November 19, at 11:59 pm PT. This sale may not be combined with any other offers or promotions. Not valid towards gift card offers or on past purchases.